Team Power International (TPI) is a team-based, knowledge driven management consulting firm. 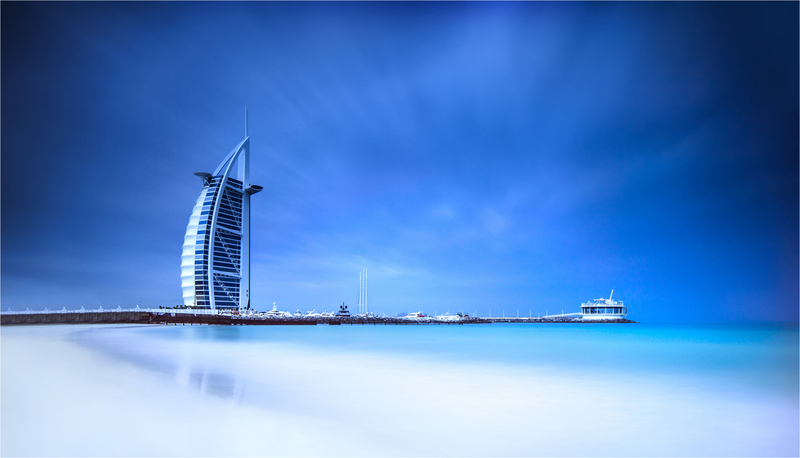 TPI has been providing strategic and performance management consulting and professional training services for more than 30 years for most of the government organizations in Dubai, Abu Dhabi and UAE federal ministries, as well as a large number of organizations in the private sectors. Team Power International’s ability to provide value-added services comes from its broad range of experience in contributing to optimal management practices, coupled with the expertise of its consultants in transferring skills and knowledge across a variety of industries and market segments. Equipped with an impressive track record in strategy and planning, business excellence, stakeholders relations, performance management, and human resources development, TPI has built a strong reputation for its team of Business Excellence experts including qualified Lead Assessors certified to carry out DGEP, EFQM, DQA, and Sheikh Khalifa Excellence Award. 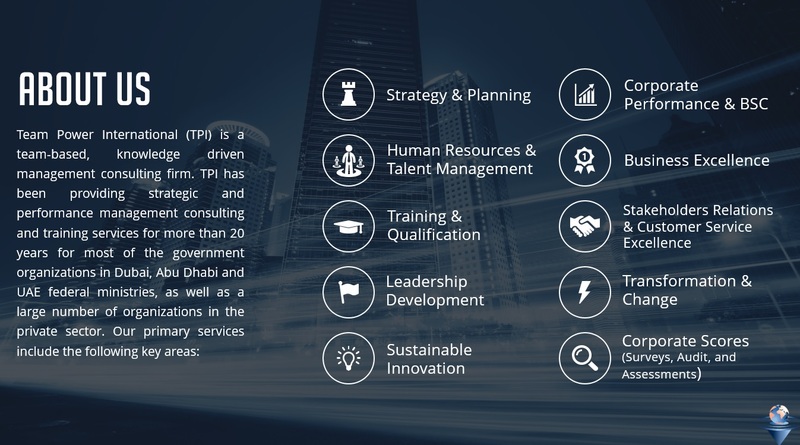 With our long track record in delivering value-added consulting projects in the UAE and with our uncompromised commitment to the strategic transformation of individuals, groups and organizations to achieve strategic and operational supremacy, TPI clients are assured of our continued excellence in the delivery of value-added solutions and insights for sustainable success. 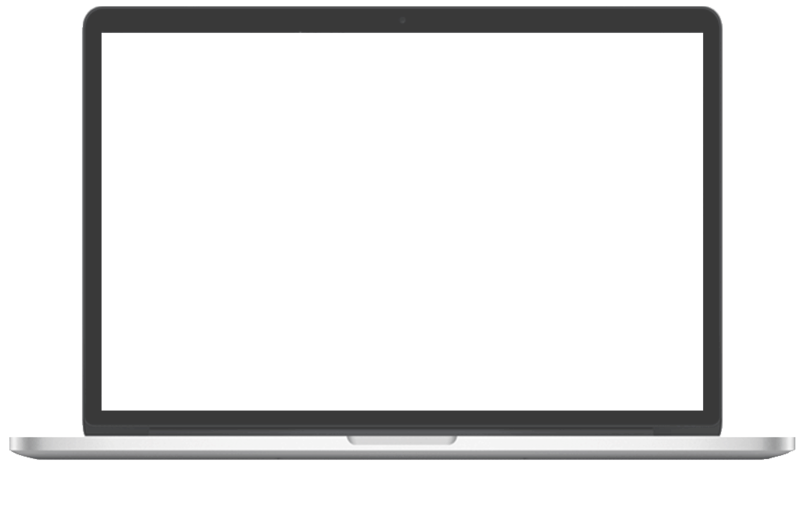 Our interactive training programs are designed, developed and conducted to meet the specific needs of individuals, groups and organizations in all areas of Leadership, Strategy, Innovation, and customer Service. 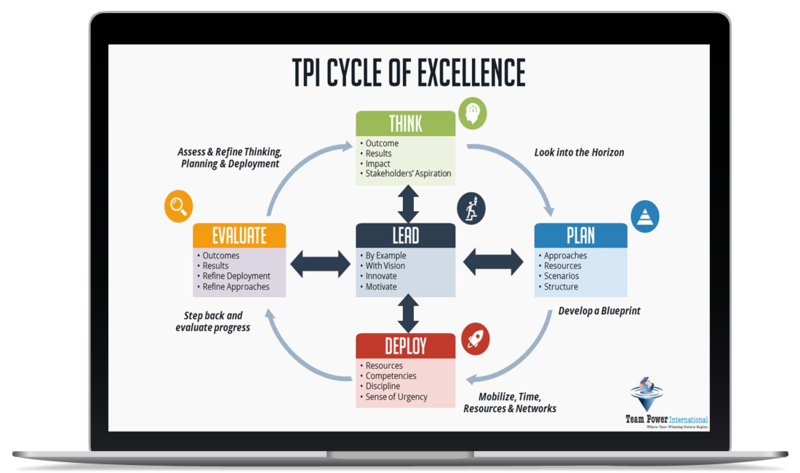 TPI has been providing strategic and performance management consulting and professional training services for more than 30 years. Our leadership position as the trend setter, both in consulting and training, is a true reflection of our deep understanding of the ever-changing challenges facing our clients. We always on the look out for new management trends, smart, practical and result driven solutions that will bring true success to our customers. Our interactive training programs are designed, developed and conducted aiming at building superior performers at every work location and at all organizational levels. Our professional and highly experienced multilingual and hands-on facilitators provide great added value by sharing the latest management concepts, best business practices and proven management tools and techniques that meet today’s business needs and tomorrow’s organizational challenges. 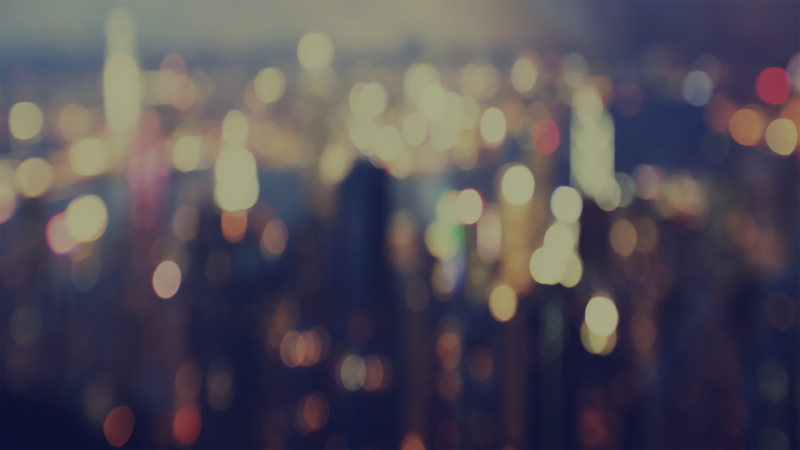 Our powerful network of professional hands-on Management Consultants, Trainers, Facilitators, Mentors and Assessors will bring you proven world class management solutions, techniques and know-how. Every professional network members is deeply committed and strongly believe in sharing knowledge and expertise in a manner that will motivate and empower your staff to take charge of your organization’s performance. Why Partner With Team Power International? 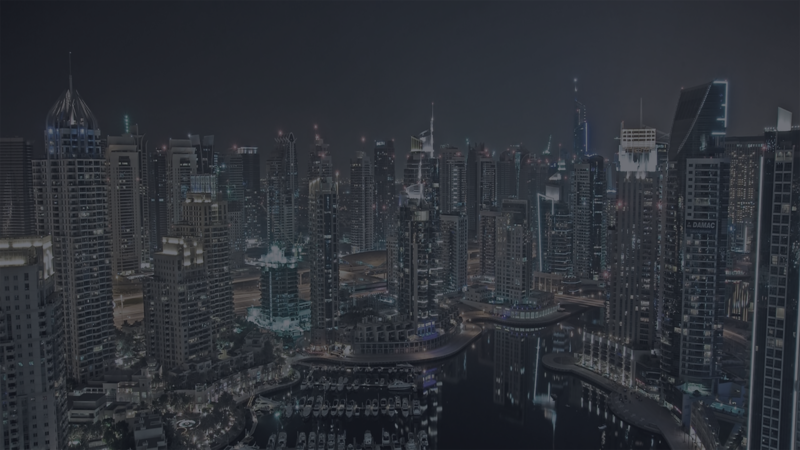 Accumulated knowledge and experience from working in the UAE and internationally, in addition to the positive results for our customers in the fields of strategy, excellence and talent management. Knowledge Transfer: this is one of our values in team power international as we believe that our services shall be ongoing and not on-site only, that’s why we make sure to transfer our knowledge to the organizations that we work with in order to help them gain sustainable development. Quality Deliverables: perfection is our standard and we don’t compromise for the quality of our outputs whatever the project size or type. Our Team: our team are talented and subject matters in their fields having years of experience and well trained to meet your needs, in addition to be well known for different industries and organizational culture. Continuous Learning: we invest more than 30% of our annual income in management research and studies, in addition to knowledge sharing and continuous learning for our team. Strategic transformation of individuals, teams and organizations to achieve sustainable performance Excellence. Our powerful network of professional hands-on consultants will bring you proven world class management solutions and techniques. Our multilingual trainers and facilitators are ready to transfer their professional Know-how to your staff and organization. Our mentors are highly experienced men and women from various industries and sectors. They are ready to guide your future leaders in their journey to success. 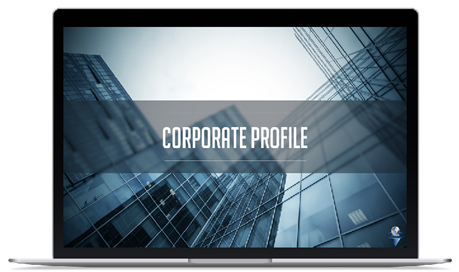 Our independent professional assessors are ready to present you with the true picture of your organization’s performance results at corporate and functional levels. In the UAE we have office in Dubai.